We are a contemporary church with conservative values; a blend of cultures in the Truth of God. is to make Christ centered disciples of all ages and ethnicities, equipping them to make disciples of others. Since it began in 2005, Esperanza has grown so much! We've seen God do amazing things in our town through us, as well as other local churches. We have baptized over 30 people and seen so many more come to christ through our various ministries! Here at Esperanza we have a passion for missions! 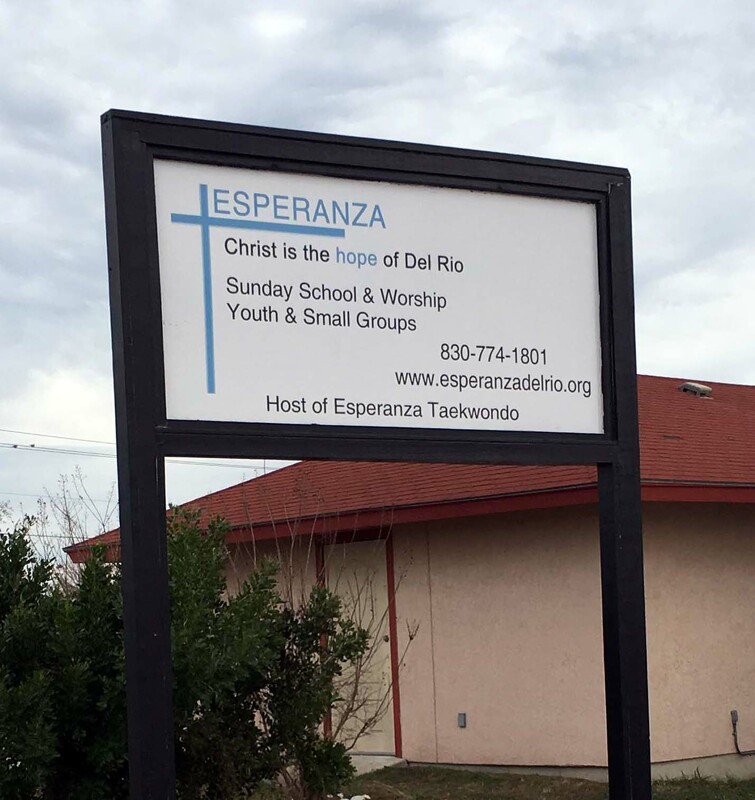 Esperanza strives to be a center for impacting the Border Region and beyond with the Gospel of Christ. We are a diverse group of believers from all different ethnicities, backgrounds, and walks of life, united in our faith. What Should I Expect At Service? You will be greeted at the door by some of our regular attenders. 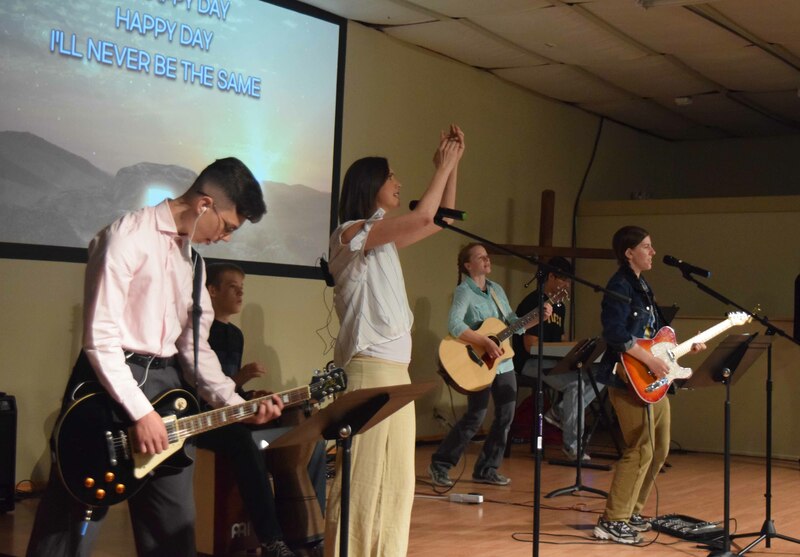 We sing about 4 songs and always have our words up on the screen so you can sing along and then our pastor will give about a 40 minute message. We also have coffee available before service. Esperanza is a contemporary church full of diversity so on any given Sunday you'll see a range from jeans and t-shirt to a suit. You will be comfortable in anything! Our church is located at 603 E. 17th St.
17th St. is right between Dairy Queen and Taco Bell if you are coming from Veterans Blvd. During service we have classes for children from infants through 5th grade. To learn more about our children's ministry click here.